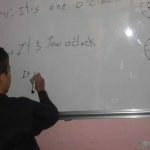 Strengthening of Welfare among Kinetic and Educational Activities Kobani, Syria. 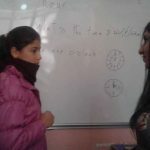 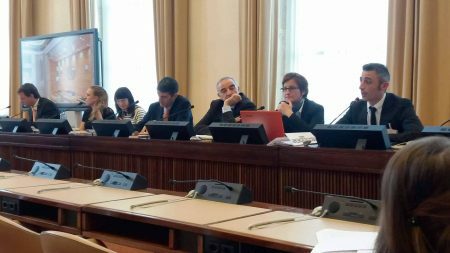 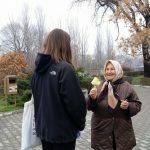 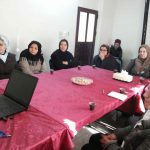 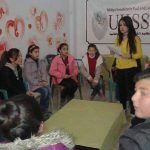 – DOZ e. V.
Strengthening of Welfare among Kinetic and Educational Activities Kobani, Syria. 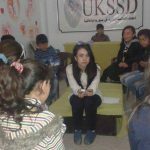 UKSSD’s team is continuing to present its activities in strengthening of welfare among kinetic and educational activities, along with working on capacity development among young people in the Kobani Center. 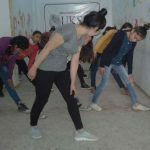 The activities include educational strengthening courses, psychological support sessions, and capacity development through training them on singing, dabke, and allotting time for play. 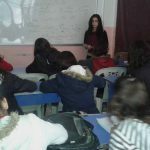 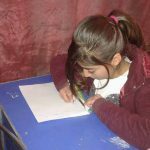 The traumatic events of Kobani’s recent history still linger in their minds, unfortunately, and through these activities, we try make them get rid of psychological stress. 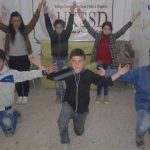 During recent days, talented children were trained, and different bands were formed for music and singing, and for a play too, after taking continuous courses by the UKSSD’s staff to present plays and singing sessions in the center.